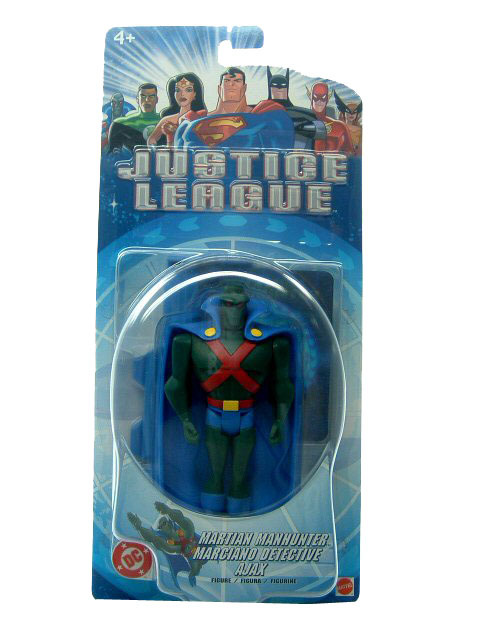 Justice League Martian Manhunter Mint on Card. Original Release. J'onn J'onzz was the last Martian and one of the founding members of the Justice League.